Its "1st Sundays" on the Beat Club Podcast! That means nothing but the fellas, talking beats, and keeping it real! The host also turn the tables and play their beats for a host edition of "Keep It or Cut It." 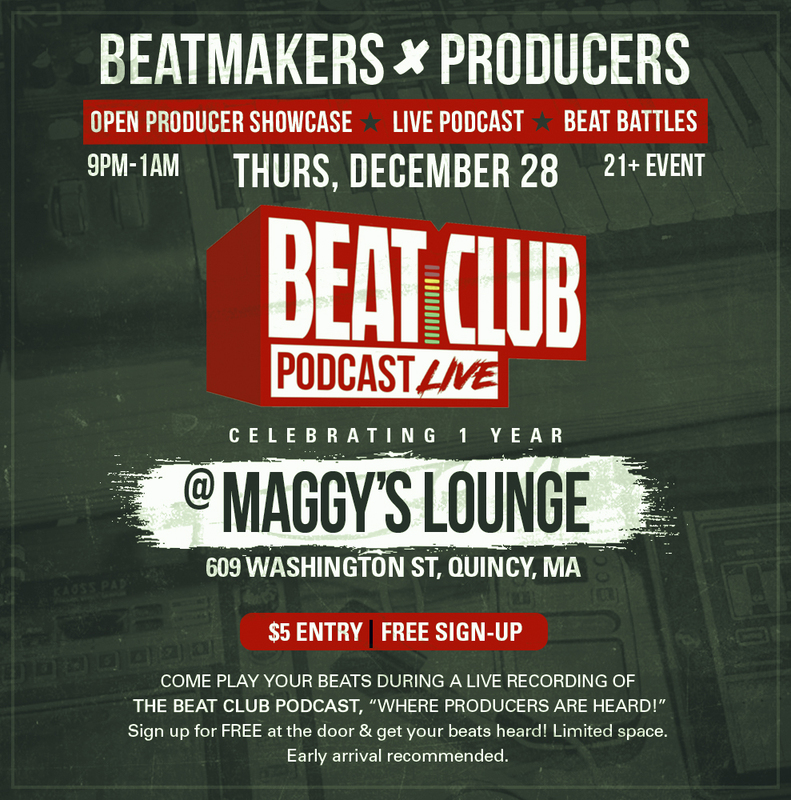 On this episode of the Beat Club Podcast, the fellas play "Keeps It or Cut It" with beats submitted from around the globe; while celebrating the show's success as we approach 1 year strong! CELEBRATING OUR FIRST COMPLETED YEAR SINCE STARTING THE BEAT CLUB PODCAST!